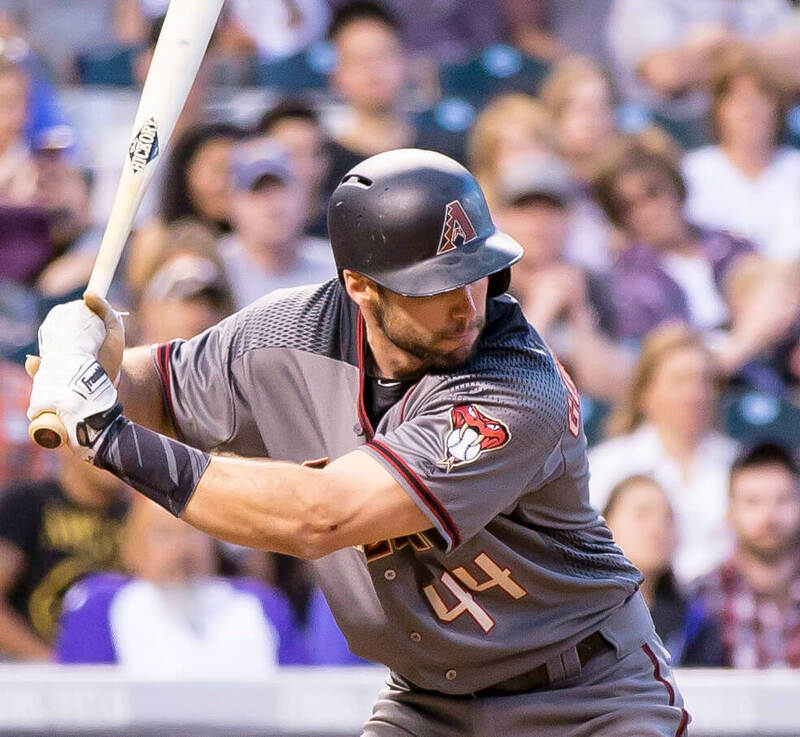 Paul Goldschmidt wears the Evoshield protective wrist guard pictured. You can get one for yourself at the link. 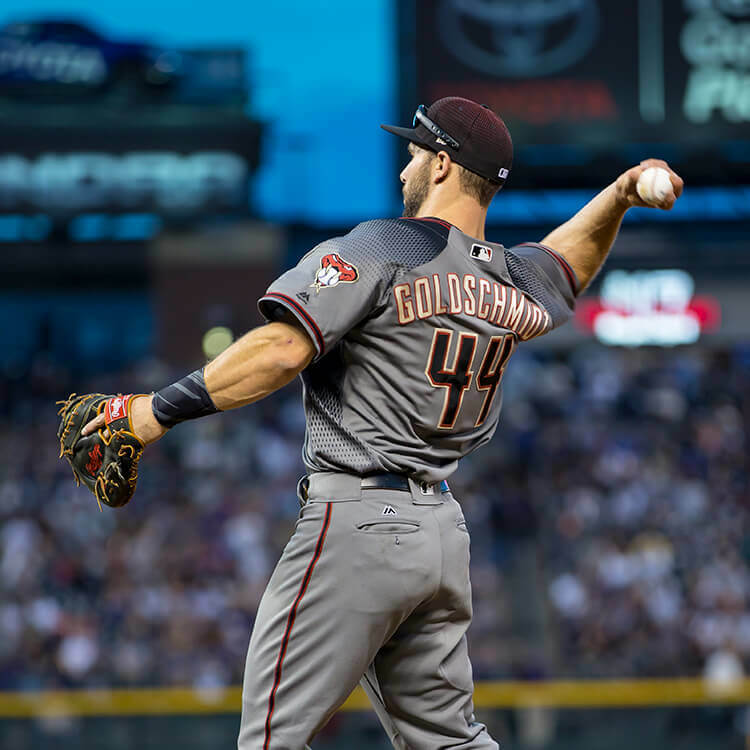 Categories: Paul Goldschmidt, Arizona Diamondbacks, Gear, Wrist Guard, First Base.